Please help Michele, age 72, she had been with a ministry called Gospel for Asia for 12.5 years. Michele was planning on being at that ministry her whole life, in fact she gave the ministry her life savings. In June 2017 Michele was called into a meeting with HR and told she had 30 days to leave the campus and she was no longer part of the ministry. That was shocking to Michele, she had been recovering from a recent knee replacement surgey and leg surgery. Now she had to pack up and find somewhere new to live. The ministry even took it upon themselves to notify Michele's supporters that she was leaving, even before they told Michele. In 2014 the GFA ministry moved to a 300+ acre campus in Wills Point, TX, the idea being that it would save money and folks could live on the campus in all the houses they built. The cost was around 40 million. Apparently Michele was no longer needed, though her life savings was kept. Michele asked for help with the $4,000 in moving expenses, but no help was given. There is a group of former GFA staff who helped Michele move, we hope this fundraiser will help Michele recover at least the $4,000 in unexpected moving costs. She really wasn't able to save for this type of expense in the 30 days she had to move out. Watch the video, in it Michele tells the story of how no explanation was given for why she was told to leave. As Michele tells it, in the meeting with the two HR people, the one HR person said to the other to begin the exit interview immediately. 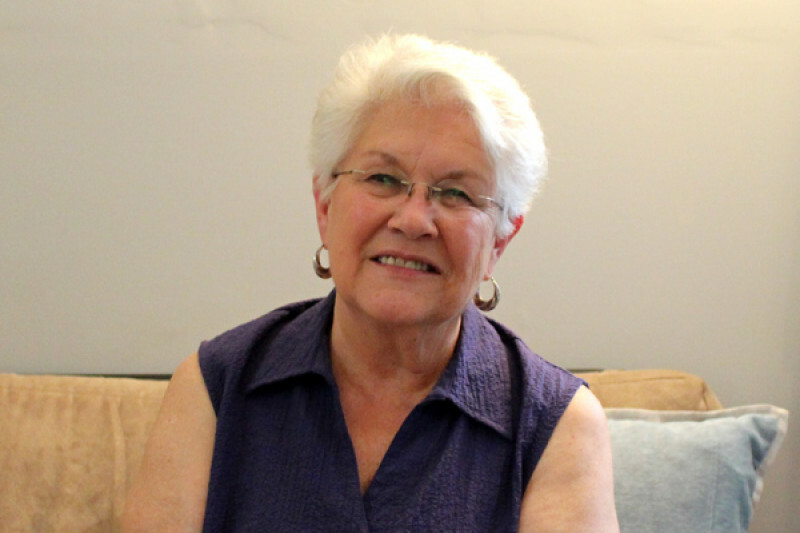 Help out Michele, as she starts life over at 72 and is mending from knee replacement surgery. P.S. Michele is the beneficiary of this campaign.